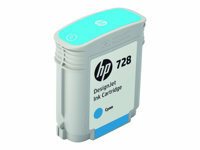 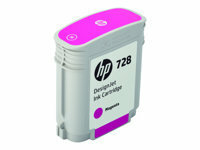 The HP 45 Ink Cartridge delivers HP quality and unsurpassed reliability. 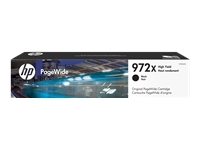 A critical component of the printing system, the reliable, low-maintenance HP cartridge combines patented, pigment-based HP ink with sophisticated printhead technology. 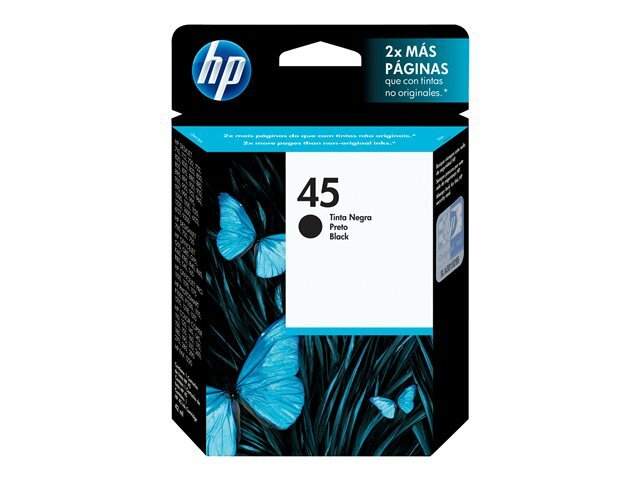 In independent tests of the HP 45 and leading remanufactured cartridge brands, the HP 45 was over 9 times more reliable, on average. 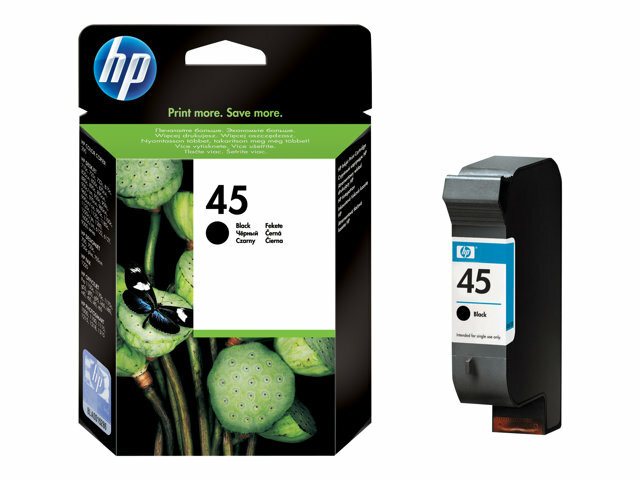 The HP 45 Cartridge is critical to achieving consistent, professional results, making it an excellent value.